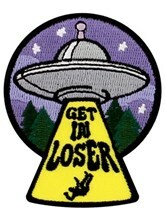 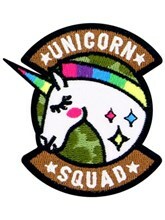 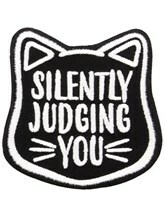 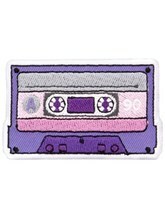 Add some mean girl attitude to your clothes with this sassy iron on patch! 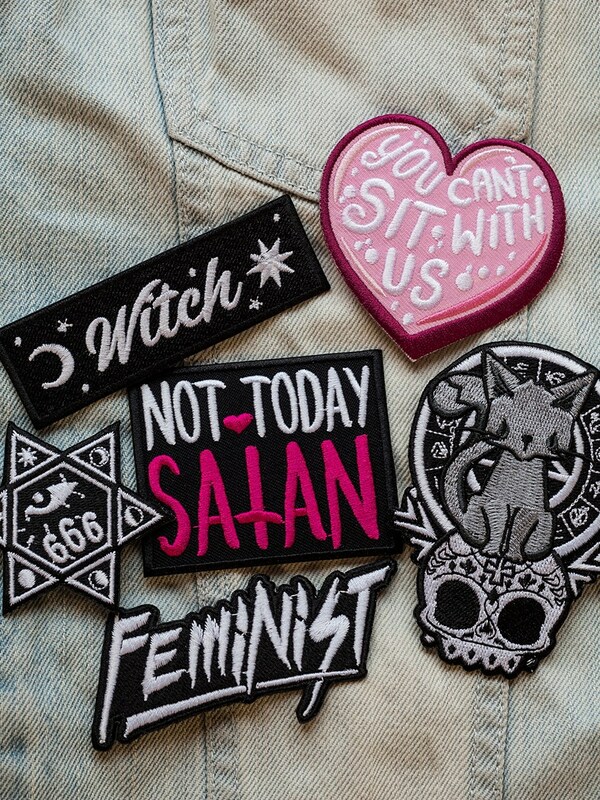 Just because it's a cute pink heart, doesn't mean it can't bite back! 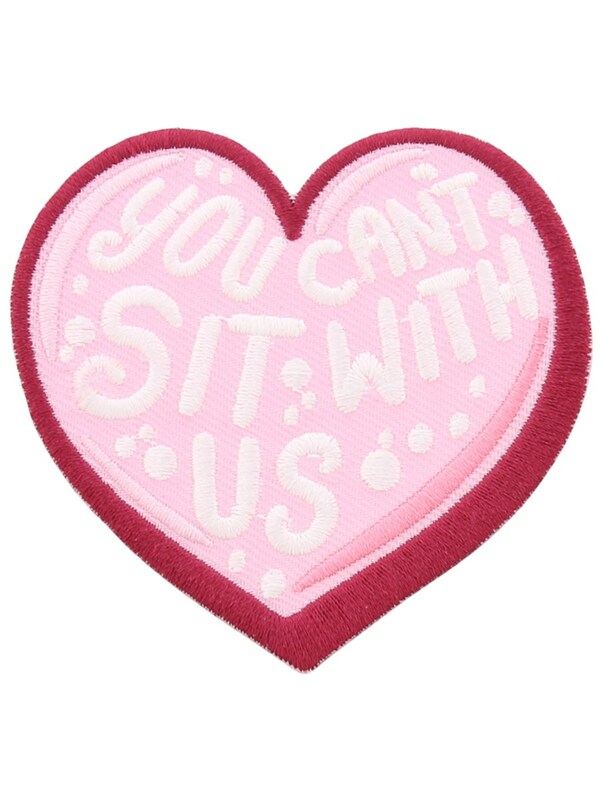 Take a leaf out of Gretchen Wieners' book and tell 'em how it is - You can't sit with us!